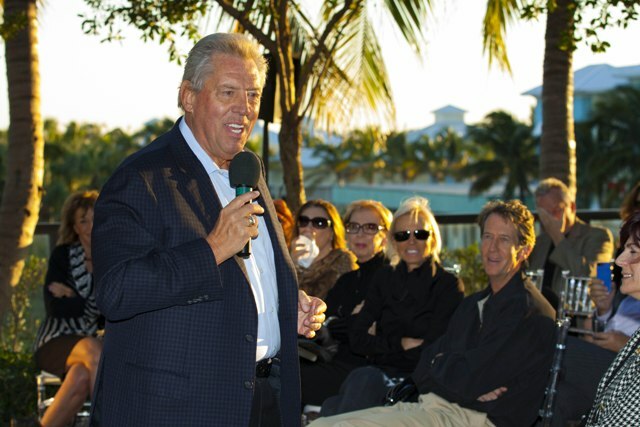 Best-selling author and leadership expert John C. Maxwell returned to The Ritz-Carlton Residences, Singer Island, Palm Beach for a presentation and networking event exclusively for the area’s top realtors. The event began with cocktails and hors d’oeuvres and a preview of designer model residences. Mr. Maxwell then presented his best practices on personal and professional development from his recent book, The 15 Invaluable Laws of Growth: Live Them and Reach Your Potential. Guests also enjoyed a courtyard reception and book signing after the presentation.